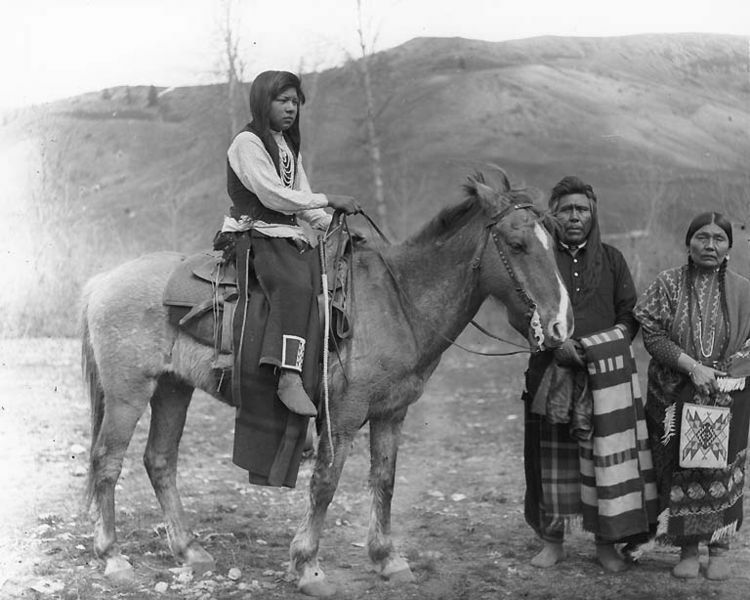 The Nisqually, living on a reservation in Nisqually River valley in western Washington State, is a Native American tribe that speaks the Lushootseed language, a subgroup belonging to the Salishan family of Native Indian Languages. Legend holds that the tribe’s first village was established in a basin (now called Skate Creek) by their ancestors, the Squalli-absch, all of whom migrated from the Great Basin to overcome problems, such as the land’s dryness and tremors. These people then went on to set up winter villages at Elbe and Mashel and slowly occupied the entire watershed. Here they lived peacefully for about 10,000 years, but life changed with the advent of European settlers in 1840. The establishment of the Treaty of Medicine Creek by territorial governor, Isaac Stevens with Chief Leschi of the Nisqually tribe led to a lot of resentment and finally culminated in the Puget Sound Indian War. This was because, the treaty, besides taking possession of millions of acres from the Indians, also forced them to dwell in an uninhabitable shrub land. After the war ended, the tribesmen were given a new reservation, but it was still difficult to survive, for the land allotted was small. Further, the confiscation of about 3000 acres of their land by the U.S Army in 1917 for setting up Fort Lewis Military Reserve made many Nisqually leave their reservation. 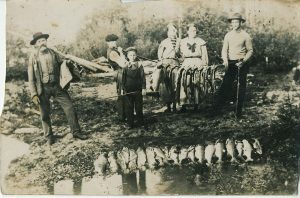 The tribe’s main occupation was fishing, with salmon not only serving as an important food item, but laying the foundation of their economy and culture as well. 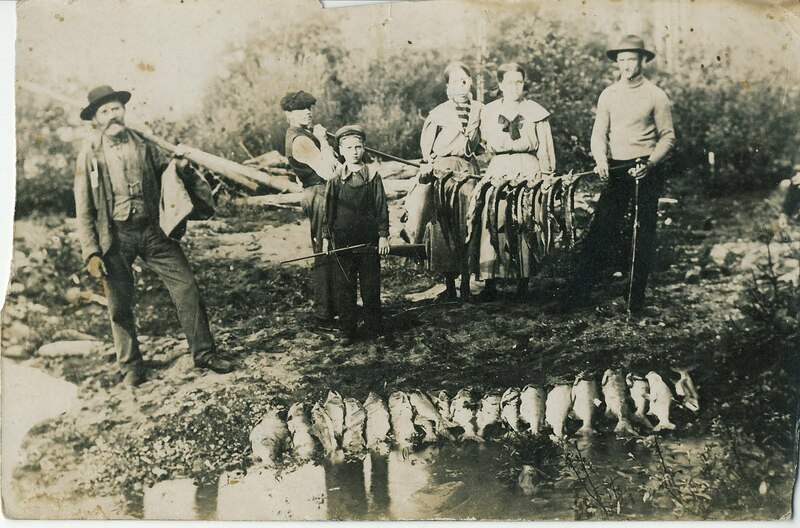 Apart from fishing, they hunted animals like deer, bear and elk, raised horses, gathered berries, grasses, harvested shell fishes, and dug camas roots in the prairie lands. However, the inconveniences faced due to the limitations posed by the reservation of their land led them to demand their fishing rights in the 1960s and 1970s. Finally in 1974, the decision of federal judge, George Boldt, in allowing the Indians to have access over half of the steelhead and salmon from their fishing grounds, made things a bit easier. Currently, the tribe derives a major portion of its income by selling fish from two hatcheries. Much of its economy is also based on the proceedings from industrial places like the Red Wind Casino, and solar greenhouse. 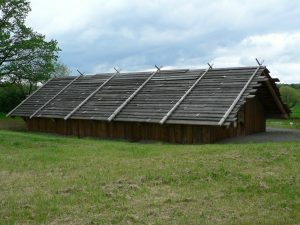 The Nisqually built two types of houses, solid, permanent houses of cedar posts that they used in winter, and cone shaped summer houses that were built for temporary purposes, so that they could be easily transported. During summer, men either went naked or wore breechcloths made of buckskin, while women wore skirts containing an innerwear of cedar bark breechcloth, or full-length dresses. Along with wearing hides in winter, both men and women put on moccasins and blankets. Fur hats were also sported by men, and soft hats of mountain grass by older women. They adorned themselves with necklaces, earrings, nose rings, bracelets and also put on headbands. 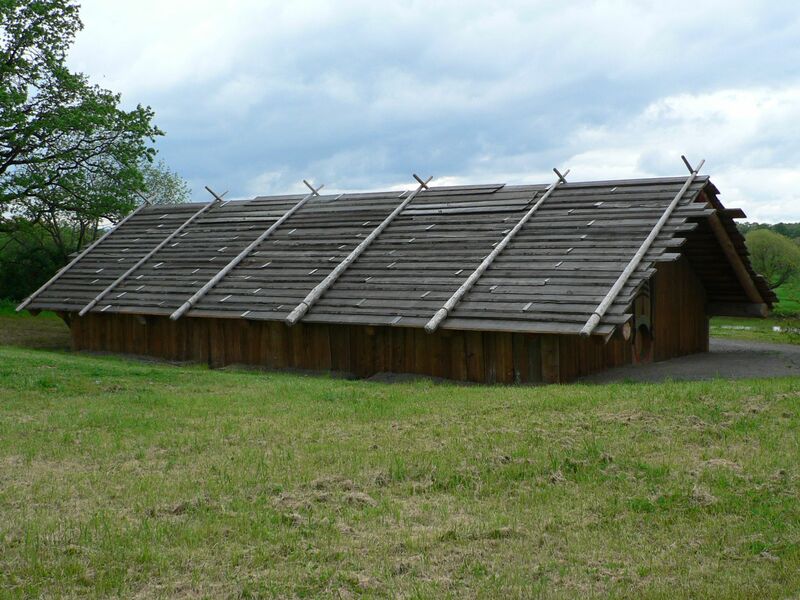 The diet of the Nisqually Indians comprised primarily of dishes made from salmon and it is interesting to note that about five species of the fish were either roasted, steam baked, smoked, dried or stored to be eaten during winter months. Another important food item was camas bulbs, which the tribe relished by roasting in a steam baking pit. The tribe also enjoyed having berries such as blackberries, blueberries or strawberries by drying them over campfires, in comparison to salmon berries, which were either eaten fresh or turned into juice. Stone was used for making objects like daggers, hammers, arrow heads and anchors, while household items, like needles, spoons and ladles were made using animal bones and horns. They also carved and chiseled wood to make plates, spoons, and toys. 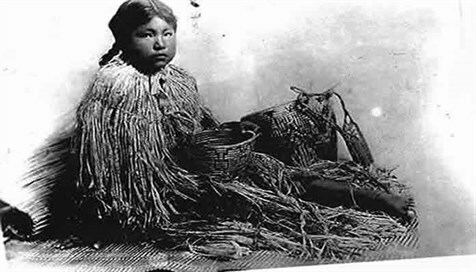 Moreover, they were skilled in making different types of baskets, bowls, canoes and drums with designs of people, animals, and nature. It is important to mention that even the intestines of animals were saved to be made into useful containers for storing oil products. The Nisqually believed that their Great Creator, Sagalie Tyee, had breathed life and spirit into humans as well as all living beings with man enjoying the sole grace of being able to enjoy the benefits and offer thanks. Accordingly, he was entitled to know the means of utilizing and remaining thankful to each species like the salmon and deer spirit, for the food he received. 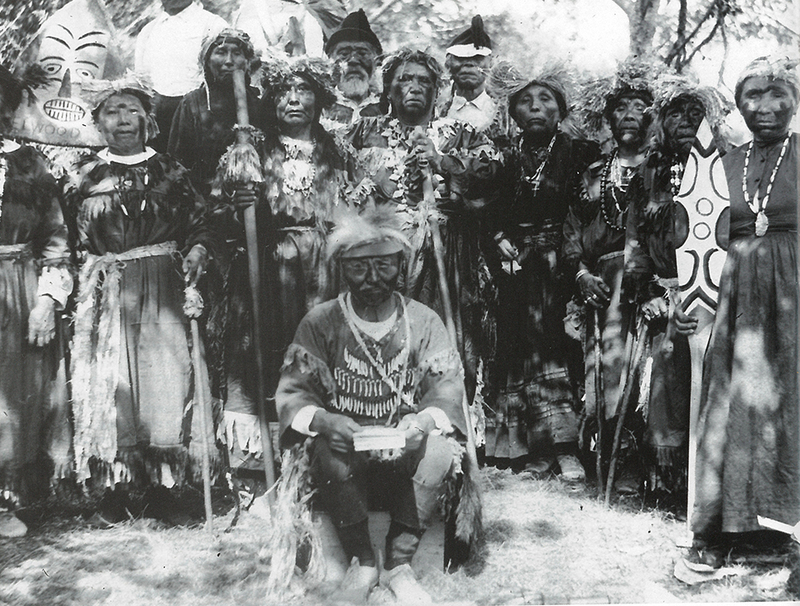 All their ceremonies were dedicated to the Great Spirit. Thus, there was the winter dance in which, the tribesmen were believed to release their spirit powers through songs and movements or the vision quest ritual that was performed by a young Nisqually to find his spirit companion. Even water was believed to contain spirits. Earlier, the Nisqually did not have any chiefs and the purpose of giving advice was generally undertaken by the head person of the richest family. At present, the Nisqually Reservation has two councils – an elected tribal council and a general council. There are independent tribal committees for social services, health, planning, etc. The judicial system works through a well managed public safety department comprising of three divisions – Police, Corrections and Fish and Wildlife. The wellbeing of the people of the reservation is the concern of the Correction Centre and the Nisqually Jail aptly executes this purpose. In the late 1800’s and 1900’s, government schools were established on the reservation, where the Nisqually children were made to learn reading, writing, and arithmetic. In 1974, with the erection of the Wa He Lut Indian School, an emphasis was given on imbibing the native culture into all subjects. 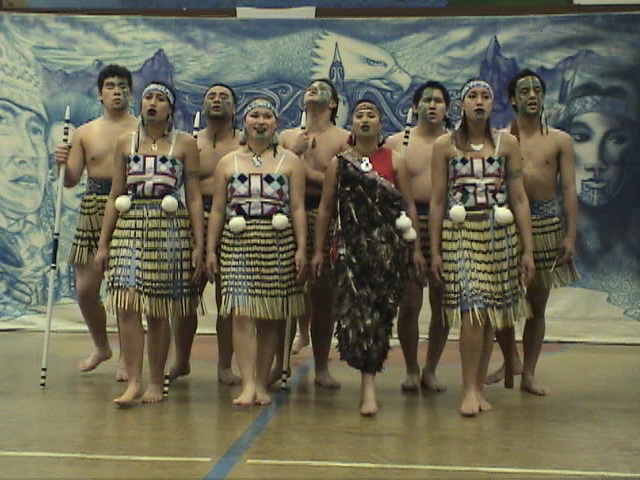 At present, schools like the Nisqually Middle School, Lacey, Washington, have been founded. The Department of Human Resource Development provides efficient service to aid the Nisqually to find as well as do jobs properly. The services provided by this center such as those concerning health and nutrition, intends to cultivate a safe and a healthy environment for all tribesmen. This independent organization, set up in 1989, manages and acquires lands to bring about the betterment of the people, wildlife, and the river. Visitors can relish a taste of the fur trade era in Fort Nisqually Living History Museum that earlier served as Hudson’s Bay Company’s outpost.